Snom is a pioneer in the field of business VoIP telephony. Part of the VTech group since 2016, we offer a broad spectrum of products globally. Our customers have benefitted from 20 years of first class, innovative, top performing products ranging from desk phones through mobile DECT devices to advanced conferencing solutions. Our premium range of products make a valuable contribution to the success of millions of our business customers around the world and we are constantly striving to make communication faster, easier and better. We place a great deal of importance on maintaining a workplace in which everyone is valued, respected and challenged. Our aim is to ensure that everyone at Snom gets all the training and support they need to do the best possible job they can. 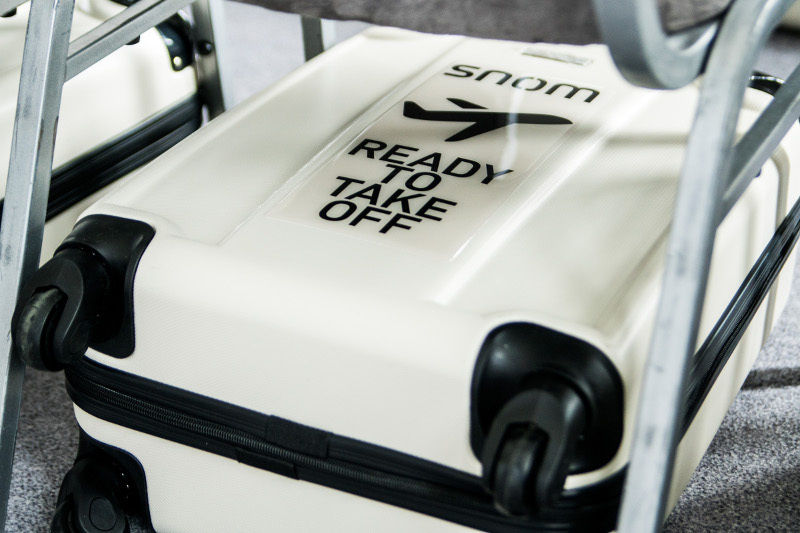 New recruits are helped by all to become a part of the Snom family so they can quickly find their feet in a fast moving environment where we see our work as a team sport. If you want to become a part of our team and help to inspire us with your ideas, then why not apply for one of our current vacancies? If no suitable vacancy is shown, please feel free to send us your application anyway. We look forward to meeting you! Snom professional VoIP products are sold exclusively through accredited Snom partners. Contact your local Snom Sales representative to find a reseller near you. All value-added resellers and service providers who wish to sell and install Snom products are invited to register. A communication error occured. This site works on IE9+, recent Chrome, Firefox and Safari browsers. On others, you may experience issues like this one. Also, this may be caused by connectivity issues. .